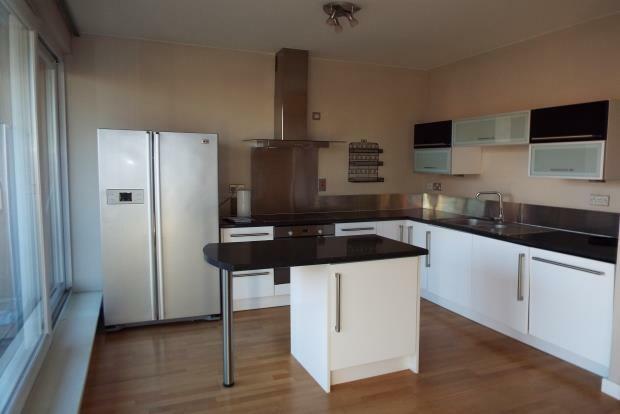 2 Bedroom Apartment To Rent in Leicester for £1,000 per Calendar Month. We believe this apartment is truly amazing and advise you call now before you miss out! Comprising of entrance hall with storage, lounge with balcony and patio doors and all appliances, double master bedroom with french doors and balcony, bedroom 2 has a balcony and fitted robes and is a small double in size. Shower room ensuite to master bedroom. Main bathroom with shower over. Located around the corner from the Cultural Quarter this apartment is sure to attract high levels of interest so call today before you miss out.